In mid-February I booked a week-long trip Singapore between March 11 – March 16. There are currently a lot of airlines flying to Singapore from Europe, including Singapore Airlines, Emirates, Qatar, British Airways, Lufthansa, Finnair, Turkish Airlines and many more, and the prices are quite fair. Having experience from most of these airlines, I decided to go with the Qatar/SAS combo this time due to the flight times and being one of the cheapest options. Even though I been to Singapore quite a few times before, I had always just passed by on my way to other places for a couple of days. This time was a new situation, I was going there to plan an almost five-month long stay with the whole family. I had started the list of things to go through with my contacts at NTU over two months ago and felt prepared to get the most out of these five days. Got some great meetings booked for next week with International Office at NTU, Faculty housing, the School of Computer Science and Engineering, the course coordinator and teachers at one of the courses which I will teach and the Swedish Embassy. That will do it! 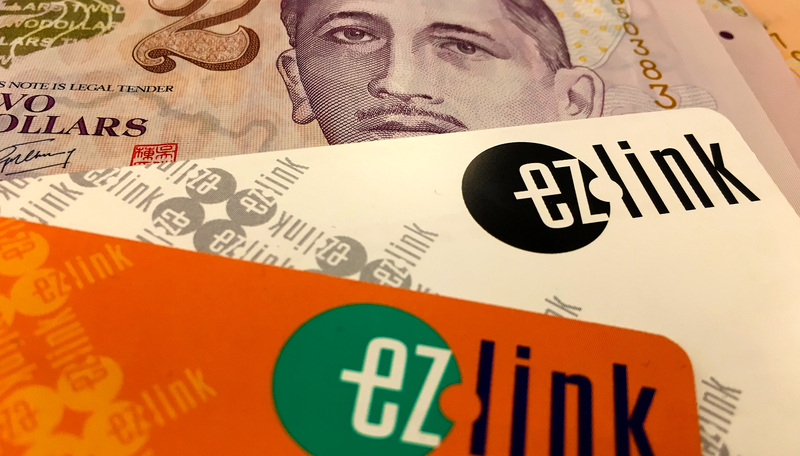 Packed my noise cancelling headphones, reserved a window seat on all flights and when I searched through the basement of the house last night, I found two old EZ-Link cards and a few Singapore dollars. I’m ready! Singapore, here I come!